We look at one of the quirkiest releases of Japan's adventure game fad to inexplicably receive an American localization. 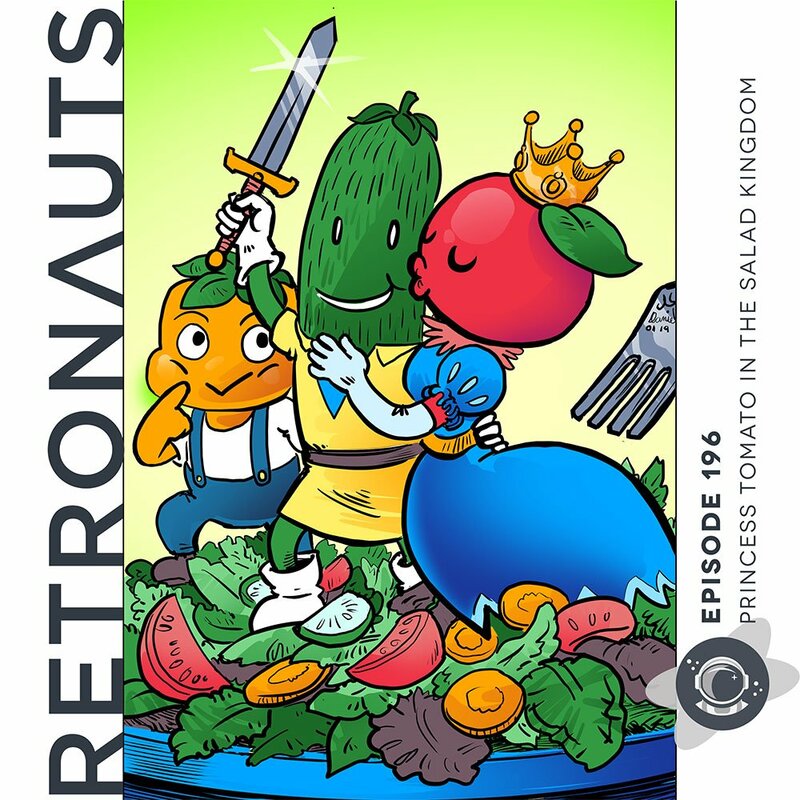 As with all of the episodes I personally produce, this week’s cover art is by Nick Daniel. Check out his Twitter, or patronize his Patreon!